The profiles for the rest of the race don't look very promising. Today in theory was the hardest finish, but everyone (pretty much) except Pelucchi made it. Stage 6 has a finishing circuit in Oyem where a short climb could provide a springboard for an attack. Last year Nocentini won solo there. 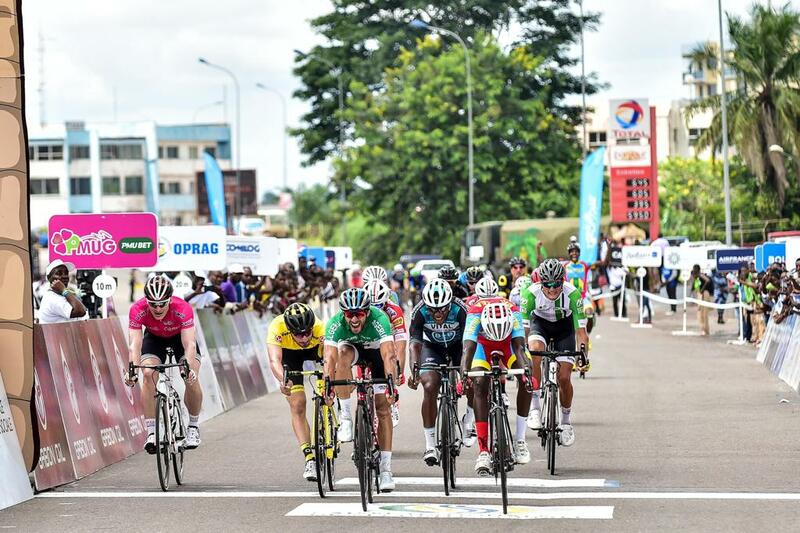 The Libreville circuit on stage 7 has also seen attacking racing in the past. But it is slim pickings, that's true. 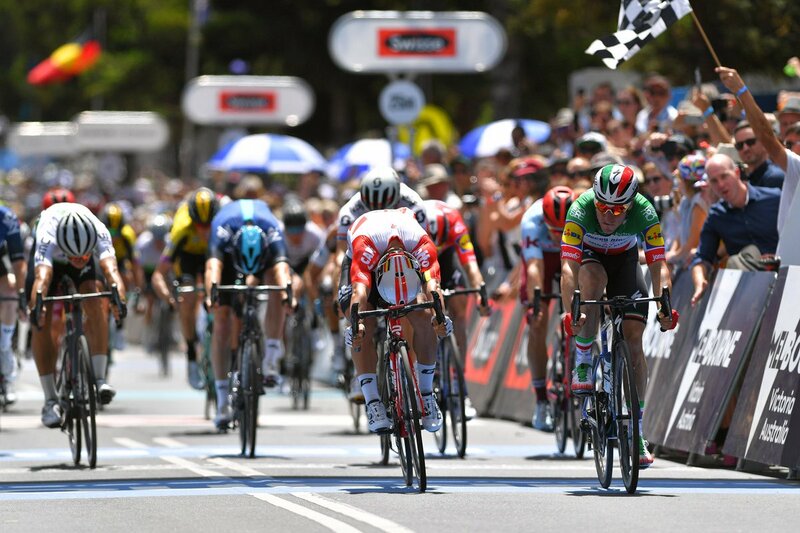 It could well end up with seven mass sprints and the GC being decided by bonus seconds ... or there's a breakaway one day that gets to the finish several minutes ahead of the peloton when we least expect it. 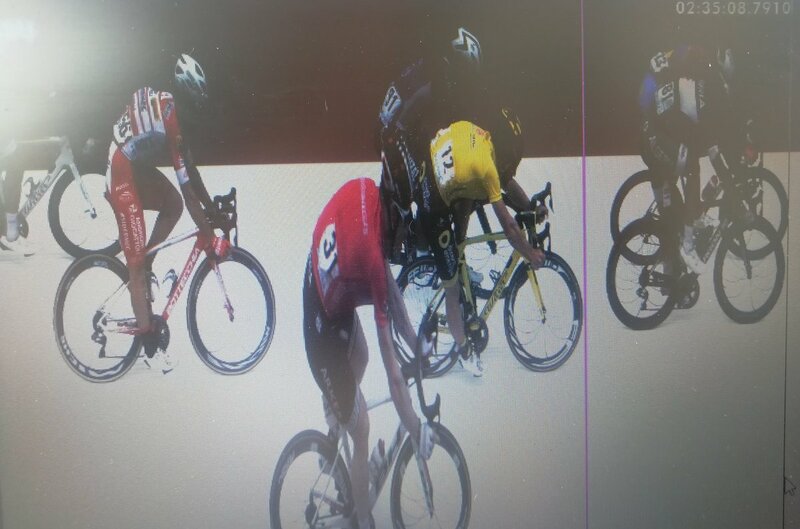 Pretty comfortable on both days going by the pics, though I think Greipel did get blocked in a bit yesterday. that was not a (normal) sprint, I guess?! Ghirmay was relegated from second for something or other. One stage to go and it's difficult to see Bonifazio losing the leader's jersey. 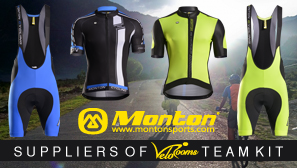 New Irish team EvoPro have won both of their first two races (and have a stage win as well) in New Zealand, with 2 New Zealanders: Luke Mudgway in Gravel and Tar, and Aaron Gates with a stage and the overall win in the NZ Cycle Classic. not bad indeed, and Wippert wasn't too far off yesterday either. Why did they get rid of the super short prologue though?! This also gave me the chance of using the FirstCycling results embed feature here for the first time for real. Antalya is a couple of weeks or so still away, but we've got a couple of Turkish one-day races coming up this weekend - GP Gazipasa and GP Alanya. Just had a quick look at the start list and Grivko is down to ride for the Ukrainian National Team. So no retirement just yet and maybe a result can swing him a contract. and Grivko.... and maybe a result can swing him a contract. You mean maybe a swing from him can result in a contract? Spring is (almost) here and Le Coq is strutting his stuff. Desperate for an invitation to the Tour in 2019 after last year's snub, needs to impress and fast. As does the man himself after a forgettable season. 15+km of flat once they have descended from the climb on the final lap, so a reduced bunch sprint of some sort is the most likely outcome. Pozdnyakov won last year, but the course is different this time round. The race website has the start list with the same teams as Gazipasa (obviously) and just a few rider changes here and there from the previous day's race. Good result for Wouters. Was poor last year hence a single year contract. The route for GP Alanya has had to be changed. Flat coastal route now. Yeah the route was changed due to flooded and impassable roads in the hilly loop they were initially going to do. Antalya was a bit wet last year as well I remember. Not the weather they want to show the area off as a possible training location for teams. Spring weather in this part of the world is rainy, and it can rain a lot in a short time. It is not like the pictures you see in tourist brochures. The "tour of Rhodes", another early-season-warmup race, is also affected by the occasional torrential rainfall. Rule of thumb is to wait till after easter for the better weather, but it is give or take a week or two. 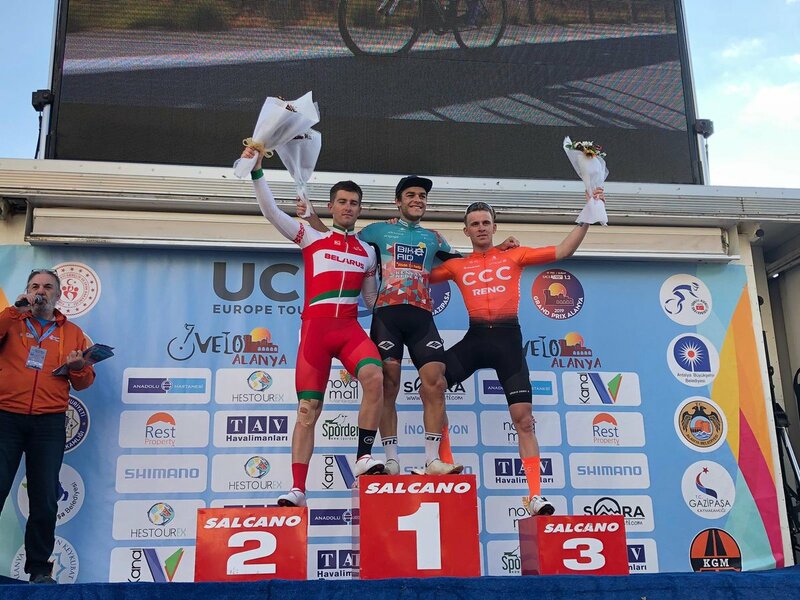 I think once these races get a few years running, northern europe conti- and pro-conti team will see the western mediterranean as a better area for early season races and training. Overall it's much less mountainous than last year's course. A full compliment of 28 teams. PCS has been going on about this being the strongest ever field for a .2 race. Any other takers for that title?